I absolutely love my doTERRA essential oils. I liked the purity of the product, the lack of fillers, and the guarantees behind the brand. I love citrus oils in my water. I love to diffuse different oils and blends for creating moods. I love Deep Blue for muscle aches after I exercise (and also for those growing pains when my kids are having a growth spurt). We have used oils for ear discomfort, skin irritation…the possibilities are really endless. There are even uses for cooking and DIY projects. I use many of the citrus oils in place of zest when a recipe calls for it. I also use the cilantro, basil, and oregano when I don’t have any fresh herbs. I have also used it to scent things like shower vapor disks. 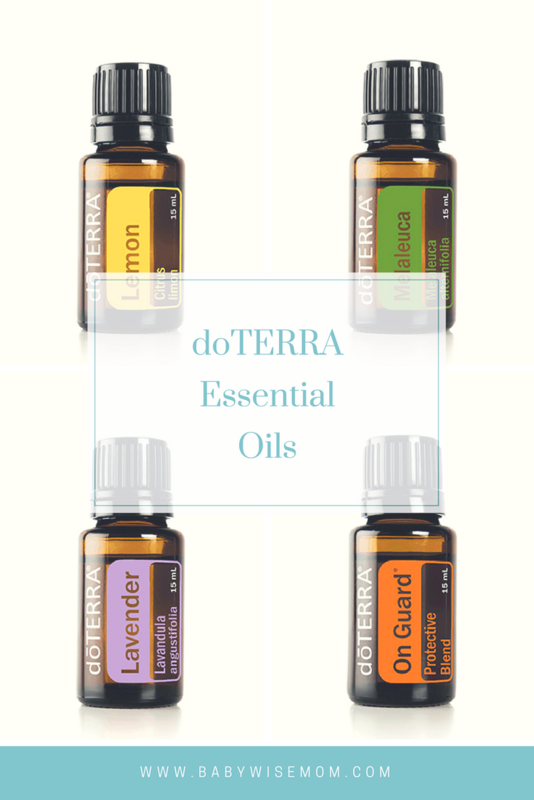 You can click my blog label doTERRA to read all of my posts that include what I use my oils for and what I recommend. To purchase your own, visit my doTERRA store. With any purchase you make, I will receive a percentage of the sale. This does not increase your cost at all. Please let me know if you have any questions about what oils might be a good fit for your family or what oils might solve a health concern you have. If you need help ordering, let me know that, too.